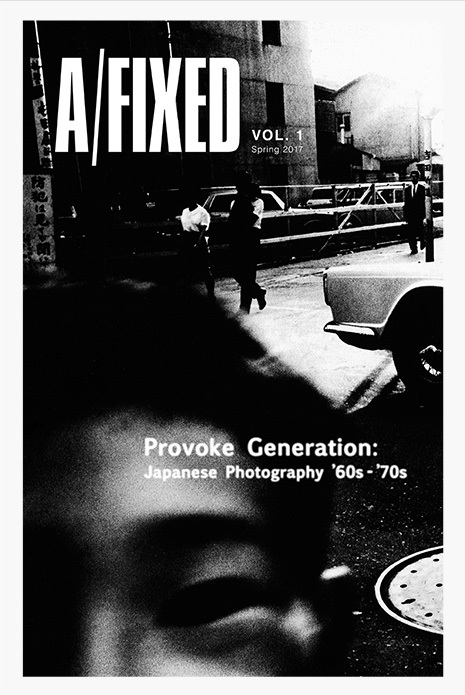 Benrido and Project Basho/ONWARD are excited to announce the launch of a new photography project – A/Fixed! Produced by The Japanese Photography Project (JPP), a collaborative effort between Philadelphia-based Project Basho and Kyoto’s Benrido Collotype Atelier. JPP aims to bring noteworthy photographers and Japanese photographic trends placed within the larger context of Japanese culture and history to a larger, English-speaking audience. The first inaugural issue of A/Fixed can be yours for free! Vol.1 focuses on the world of the Provoke. Included within are special in depth insights from leading figures in photography such as Tate’s curator for International art, Photography Simon Baker and the photographer’s themselves! Click here to sign up to hear more upcoming releases and to receive your own free copy of Vol. 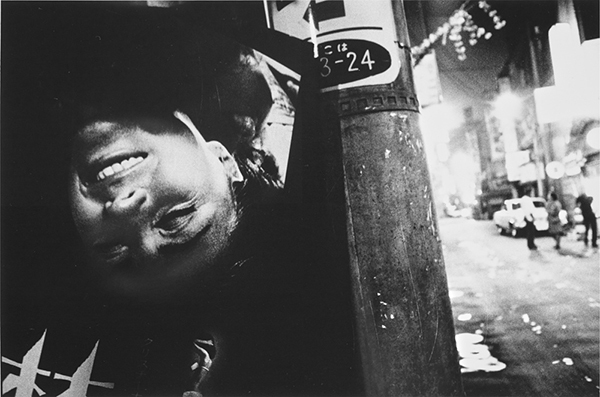 1 Provoke Generation: Japanese Photography ’60s – ’70s today! Stay connected with our upcomming projects by following us on Facebook, Instagram and Twitter. I just recieved my copy of Vol 1. WONDERFUL. This promises to be en exciting learning journey.